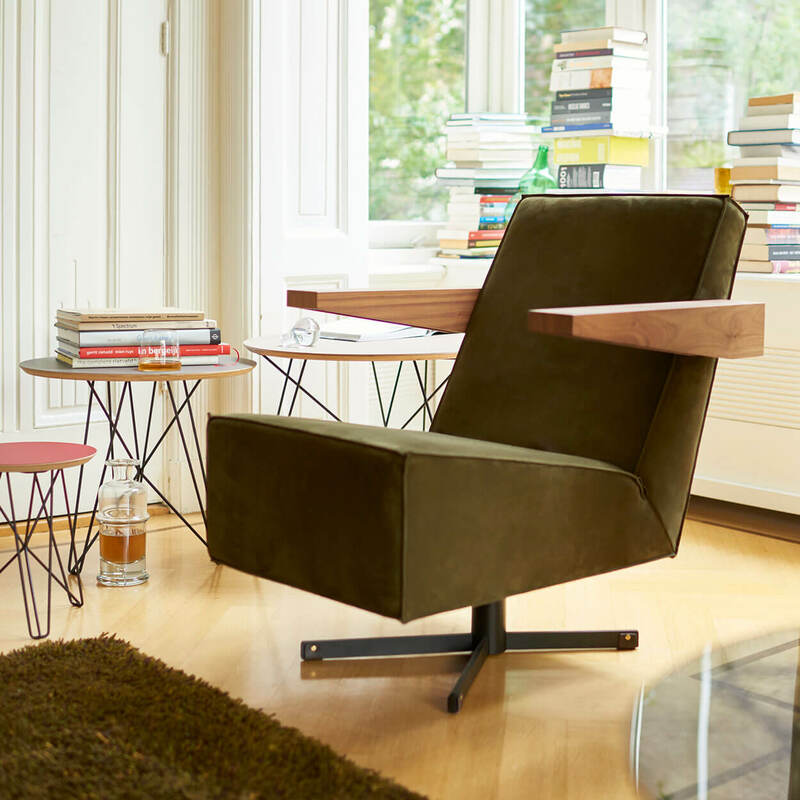 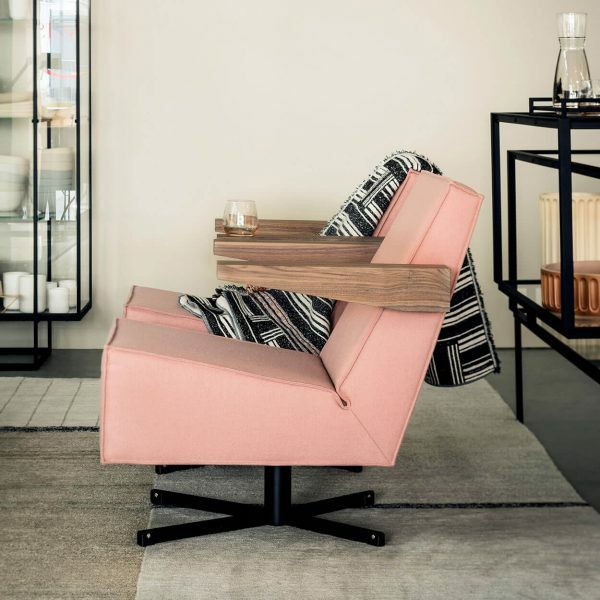 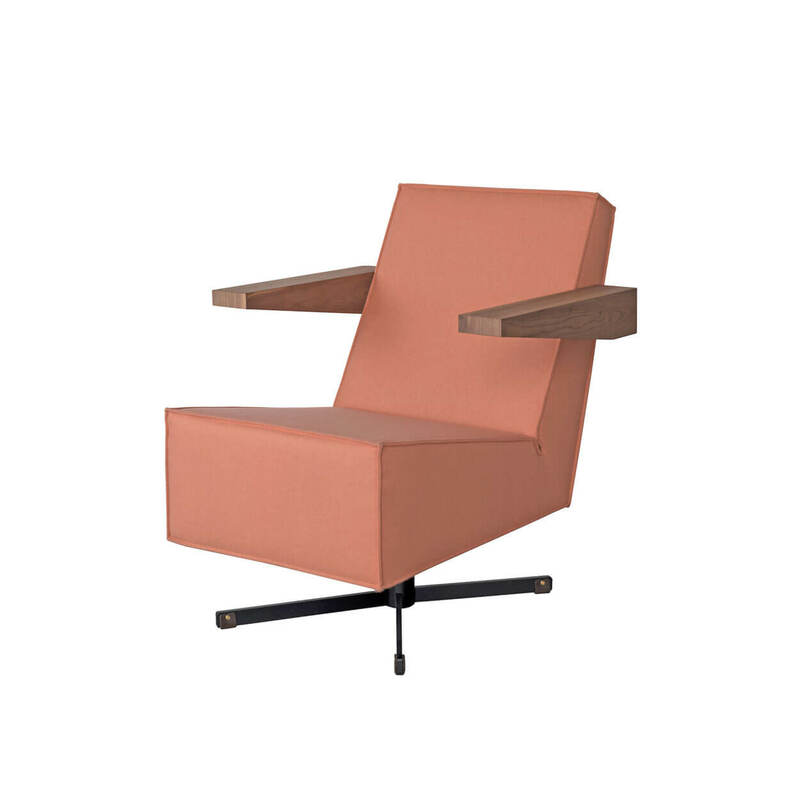 The Press Room Chair was designed in 1958 by Gerrit Rietveld for the UNESCO building in Paris. 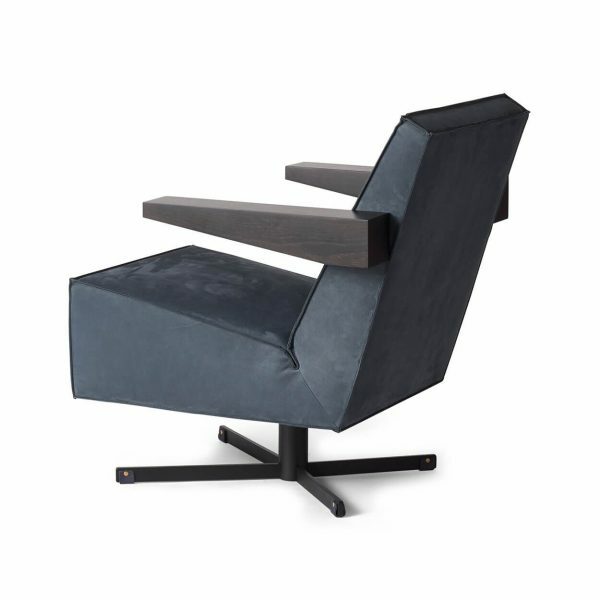 Rietveld designed the armchair as a comfortable lounge chair for journalists at the reading table in the pressroom. 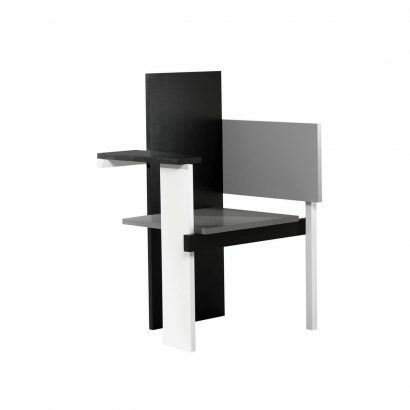 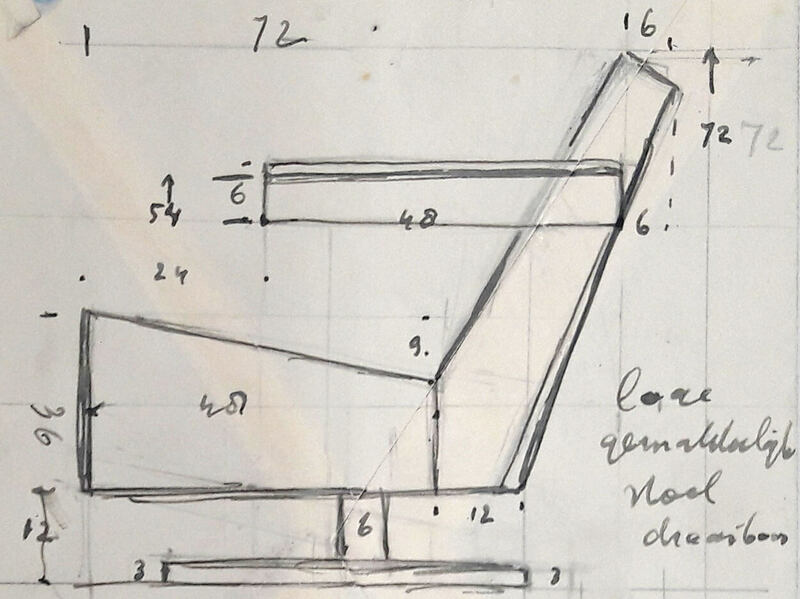 However, due to the tight budget and limited time, the design was not carried out and Rietveld was forced to replace it with furniture he had made for the Brussels World Exhibition earlier that year. 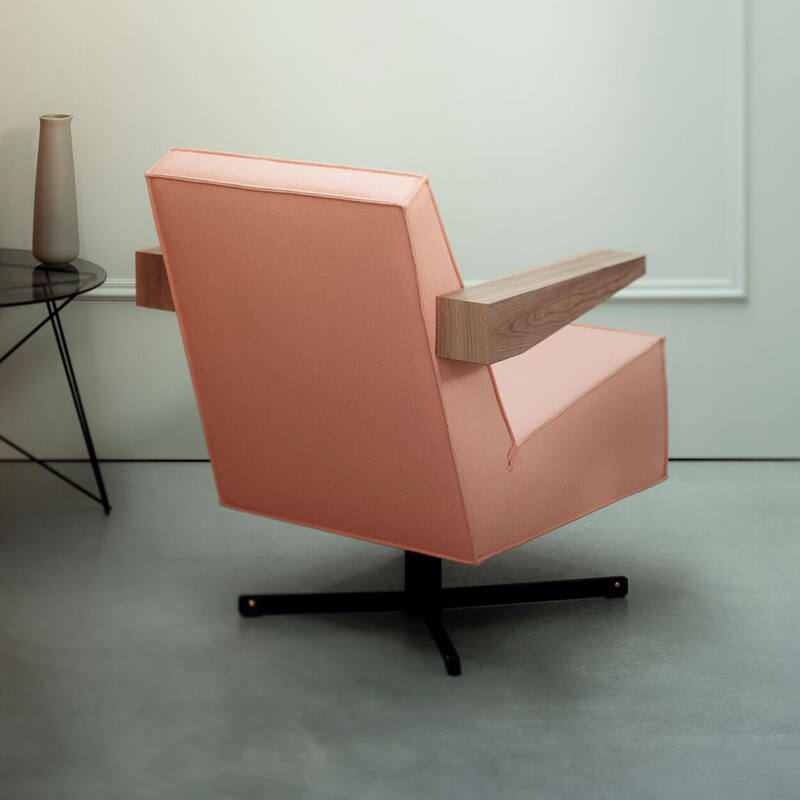 Fortunately, the original designs, drawings and models have been preserved, which meant that the Press Room Chair was made available in 2014. 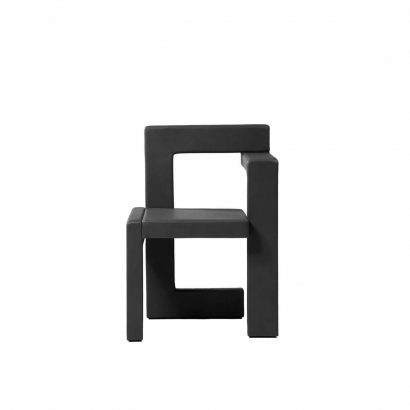 Rietveld’s signature is clearly recognisable in the clear lines of the Press Room Chair. 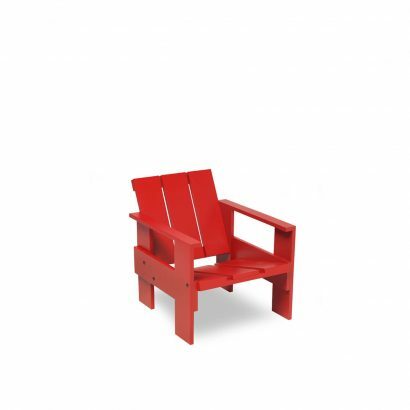 Rietveld also used the angle in which the seat and backrest are placed, in combination with the high-looking armrests, in his famous Red-Blue chair. 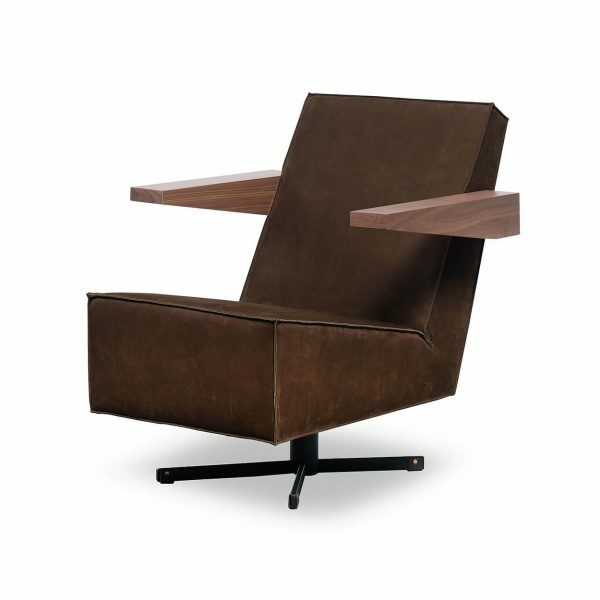 The chair can be upholstered in various fabrics and leathers. 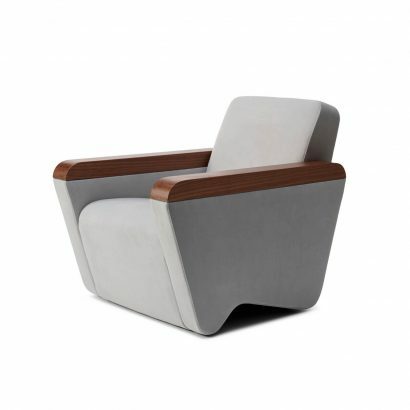 The special double-stitch finish accentuates the clean, clear division of the surface of the armchair. 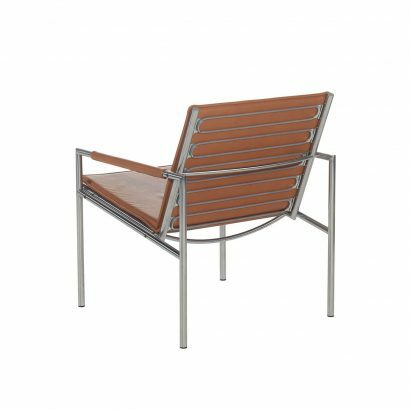 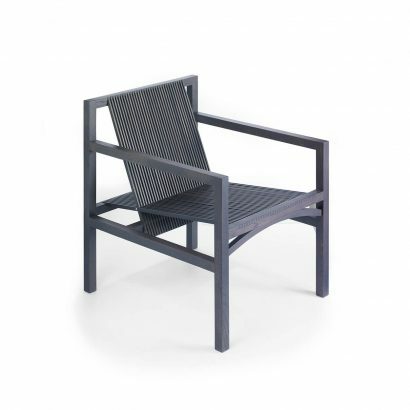 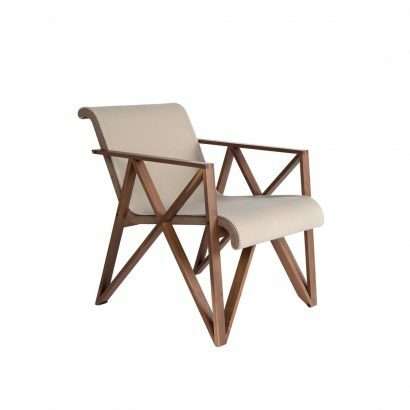 The armrests are available in oak, natural or stained black, or American walnut. The swivel base is available in matt black or stainless steel and has a return mechanism, so that the Press Room Chair always moves back to its original position. 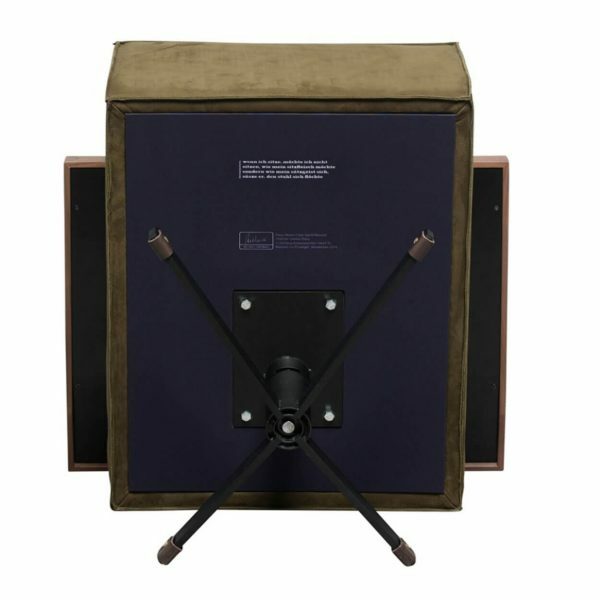 To protect the floor, the swivel base is equipped with saddle leather foot straps in mid-brown, dark brown or black. 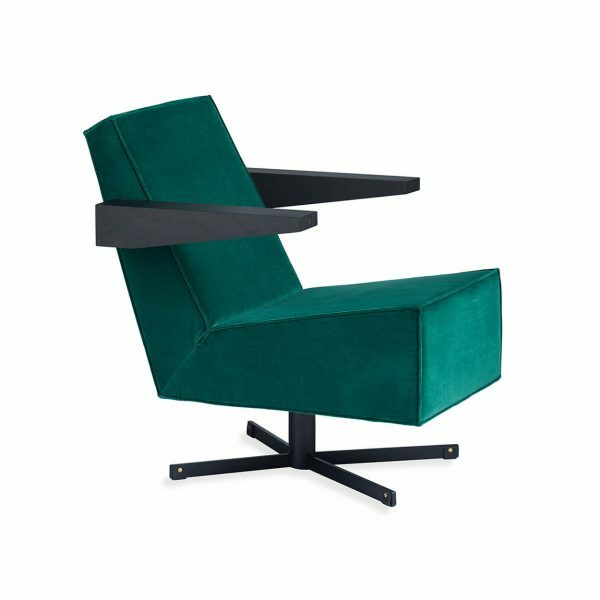 Although the armchair is the perfect place to relax, Rietveld felt that a chair was not necessarily meant to rest in. To emphasize this, there is a poem by the German poet Morgenstern on the underside of each Press Room Chair, in which this idea is perfectly expressed. 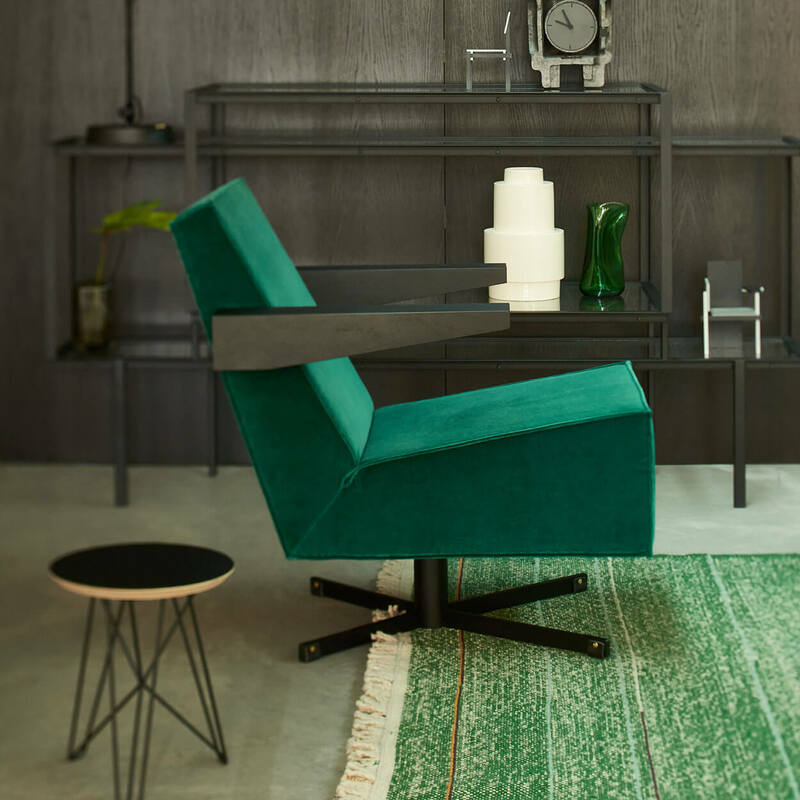 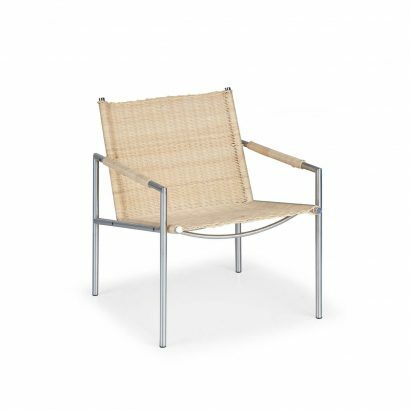 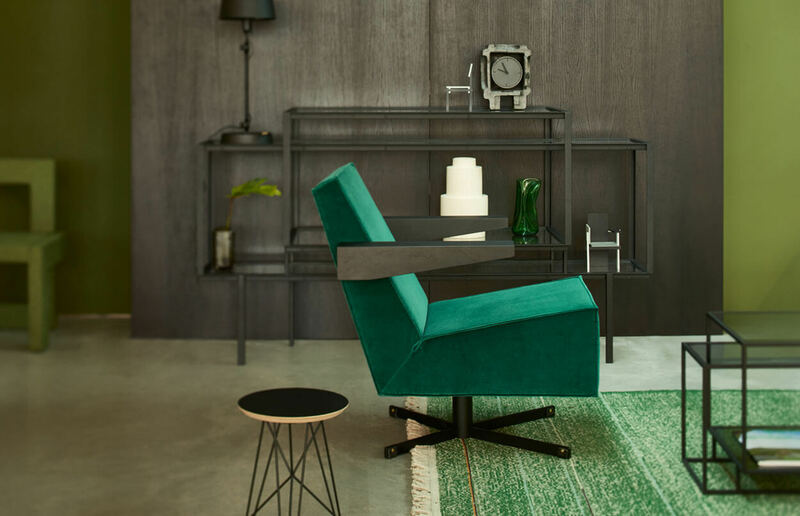 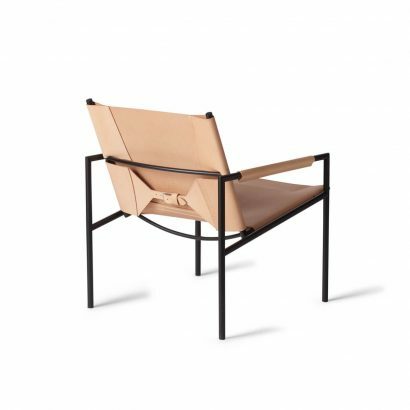 The Press Room Chair is part of the Rietveld Originals collection, which is exclusively and globally managed by Spectrum.